Over 30 years of reliable, quality service. Tristate Electronic Mfg. Inc. is a privately held, small business, providing Electronic Manufacturing Services (EMS) for Original Equipment Manufacturers (OEM) across a multitude of industries. Industries served are Health/Medical, Aerospace/Defense, Industrial/Instrumentation, RF/Microwave, and Communications. Established in 1985, Tristate is located in Western Maryland with close proximity to the Greater Baltimore/Washington metropolitan area. Tristate Electronic Manufacturing has been providing assemblies to the electronics industry for over 31 years. Tristate’s capabilities include PCB Layout Design, SMT & Through-hole Assembly, Box Build Assembly, X-ray, Flying Probe, and Functional Testing. Our comprehensive services include both, Consigned Kit Assembly and Turnkey Operations where we manage the Supply Chain. We can offer you custom solutions for Direct Shipping to your end customer and Warranty Support. 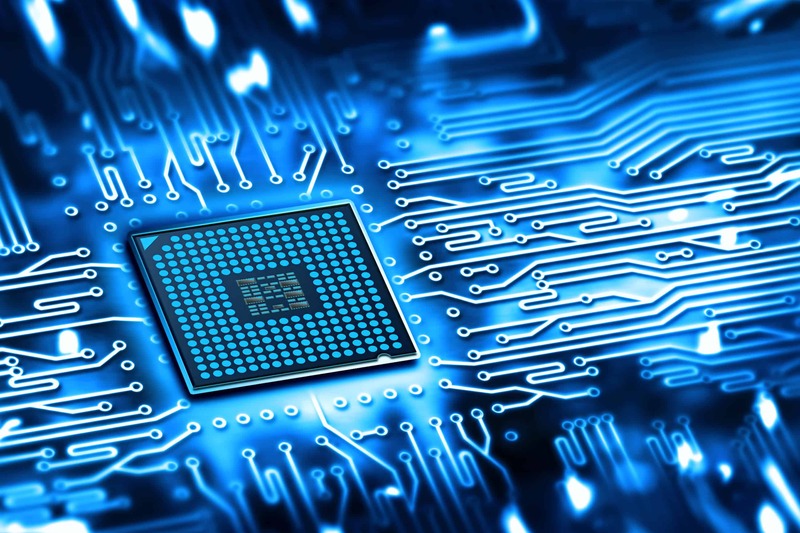 Today’s highly technical, specialized electronics industry requires the support of contract manufacturers who can manage change, supply a quality product on time, and be competitively priced. By keeping our overhead costs and debt burdens minimal, Tristate is a financially sound company that can support your long term contracts for years to come. The Tristate Electronic Mfg., Inc. approach is to provide you with premium service to build and maintain an equitable relationship. Tristate Electronic Mfg., Inc. is ISO9001:2008, ISO 13485:2003 and ITAR Registered. Our personalized attention to your requirements and dedication to customer service makes Tristate Electronic Manufacturing the leading choice for hundreds of businesses worldwide. We invite you to inquire about our trade and credit references to witness our professional integrity for yourself. To find out more, please fill out the form on our contact us page or give us a call at 301-739-9404.